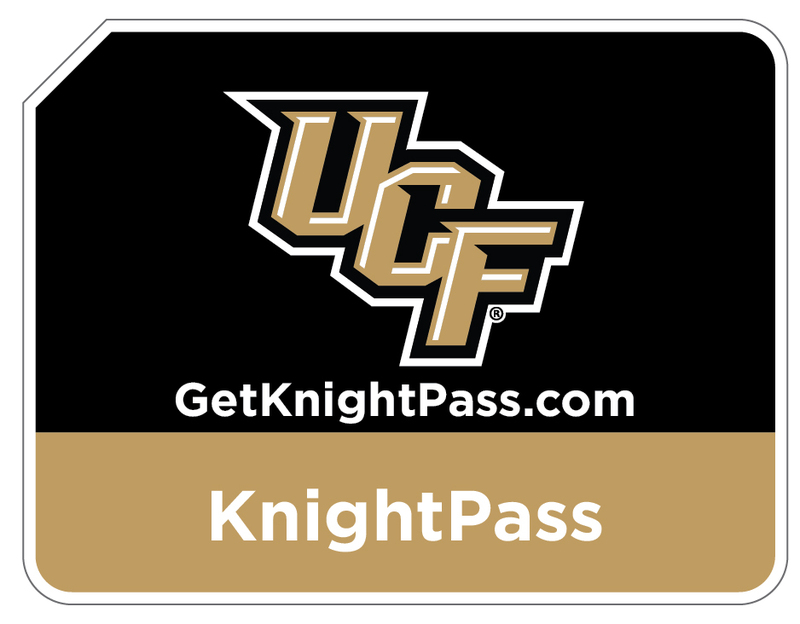 Create your login for your new E-PASS account. Please call 1-(800) 353-7277 for orders of ten (10) transponders or more. 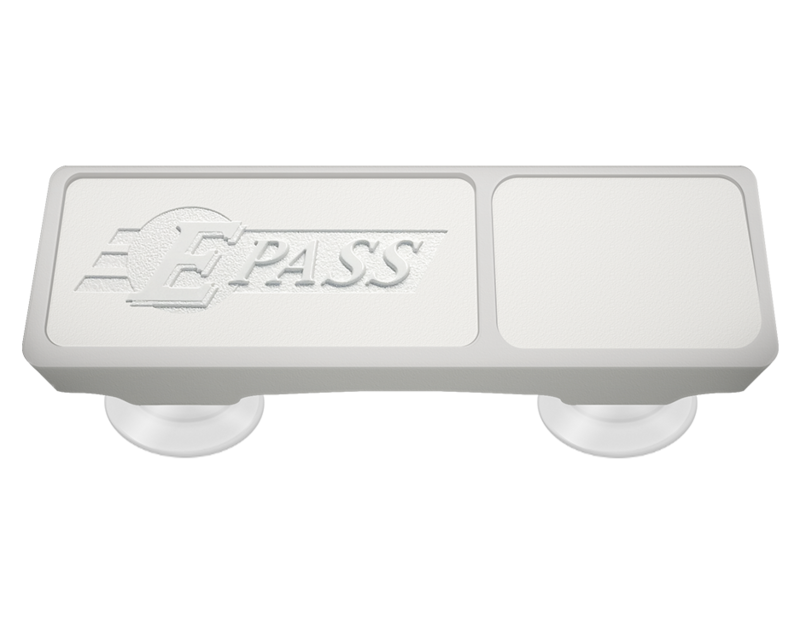 Attaches to your windshield and saves you an average of 23% on tolls. 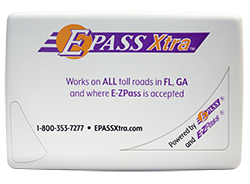 Works on all toll roads in FL, GA, and NC. Not for motorcycles. 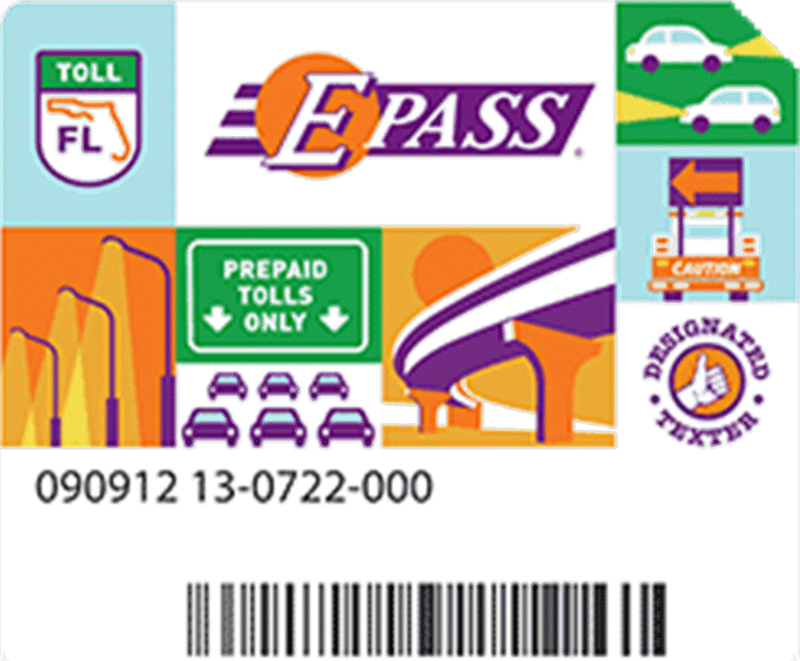 Moves from car to car and saves you an average of 23% on tolls. Works on all toll roads in FL, GA, and NC. Works on most motorcycles. 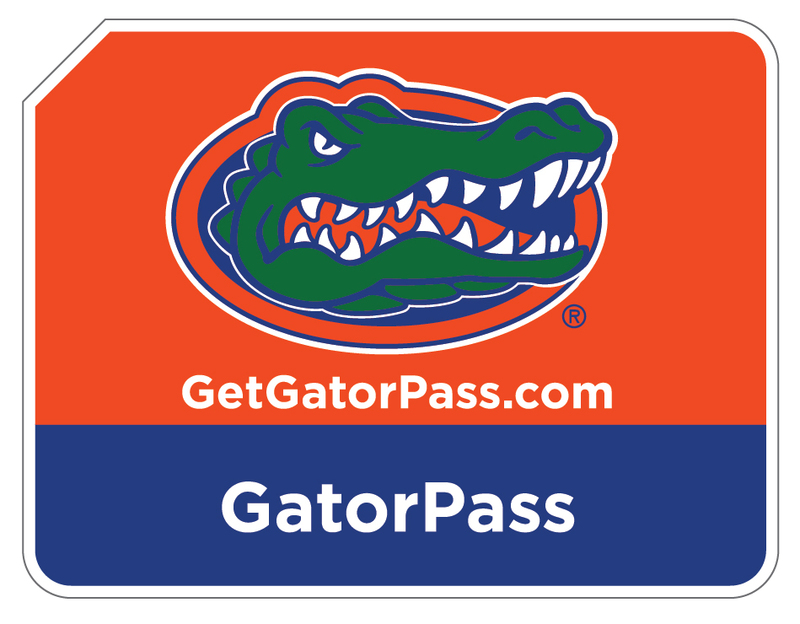 A toll pass that works in 18 states - throughout Florida, up to Maine and west to Illinois. Benefits include: an average 23% savings on average over cash on Florida tolls, moves car-to-car, works on motorcycles and pays for parking at OIA. 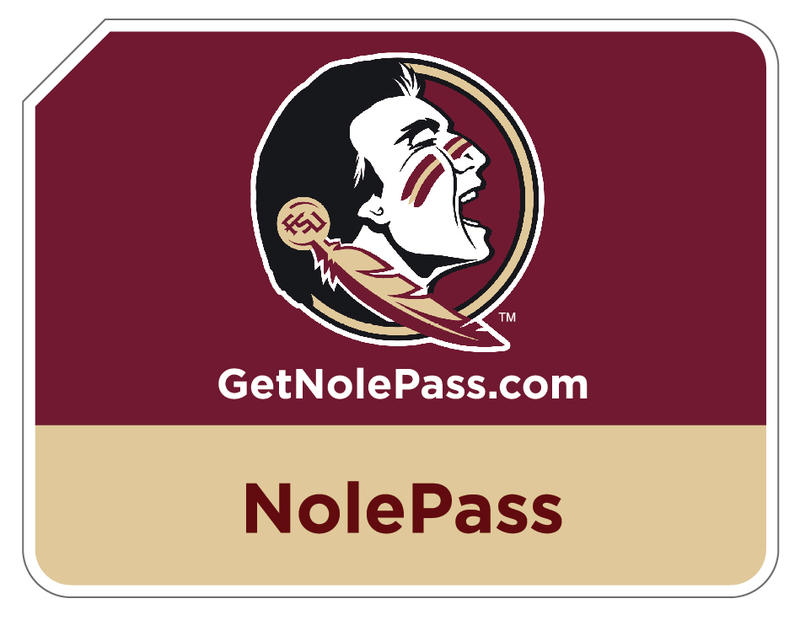 Show your school spirit and save an average of 23% on tolls. Works on all toll roads in FL, GA, and NC. Not for motorcycles.